New in December! 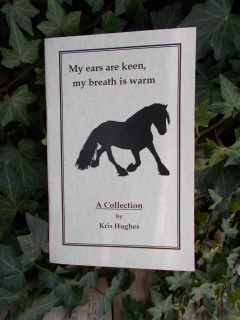 Two small collections of poetry and prose. Shipping is currently FREE ! Because of this, please no orders under $10. Some time ago I made a personal breakthrough in my own spiritual life when I began to make beautiful cards, or small posters, which I placed around my house to remind me of my spiritual path. 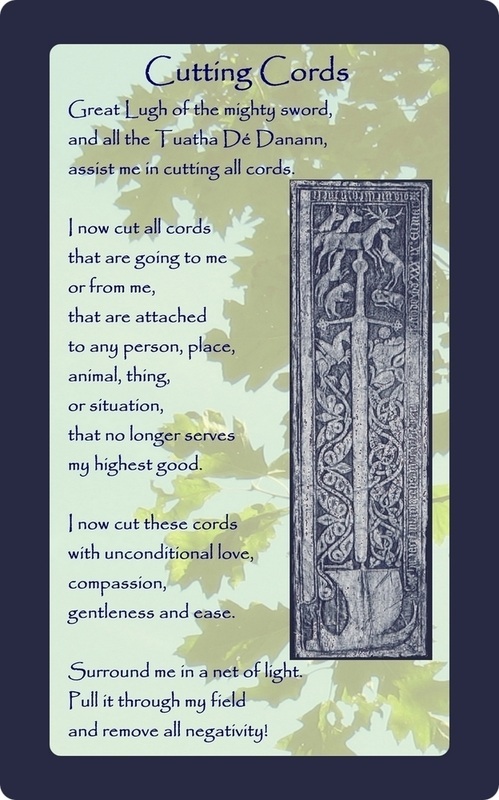 This was the inspiration for creating these prayer and meditation cards, which are a nice size for placing beside your bed, on your desk - or to use as bookmarks. 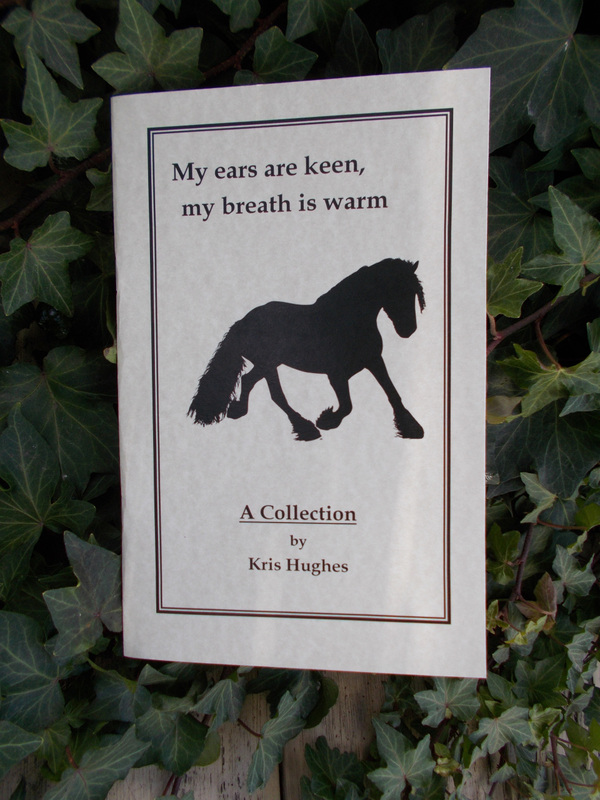 At 3.5" x 5.75" (8.9cm x 14.6cm) these cards are also great for tucking into greeting cards as an extra little gift for a special friend. 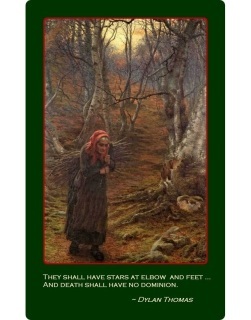 The ideas on these cards are influenced by my own interest in Celtic folklore, mythology, literature and spirituality. The prayers and meditations are worded in such a way that most will be acceptable to people of many faiths - whether Pagan, Christian or "spiritual but not religious". A set containing the two Shamanic prayers and the two Celtic prayers from Set 1. Scroll down for full descriptions of each of these cards. The four cards from Set 2 (below) plus the two meditation cards from Set 1 - for those who prefer not to purchase the prayer cards. Full descriptions of each card can be found below. who works in a Peruvian tradition. At the time my sleep was being disturbed by troubling thoughts, and this prayer helped me a great deal to sleep more soundly and peacefully. 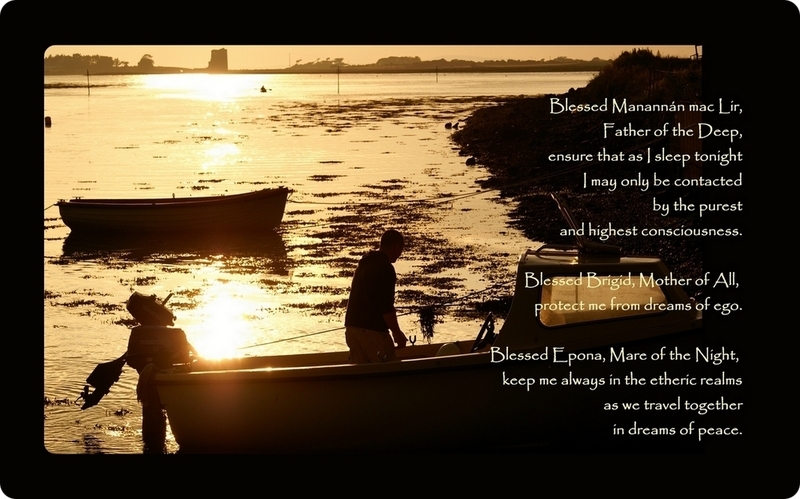 I chose to address this prayer to three deities - Manannán mac Lir, Brigid and Epona. 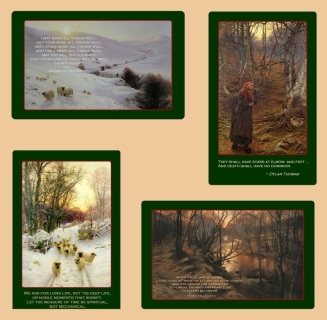 Four cards to purchase separately or as a set. 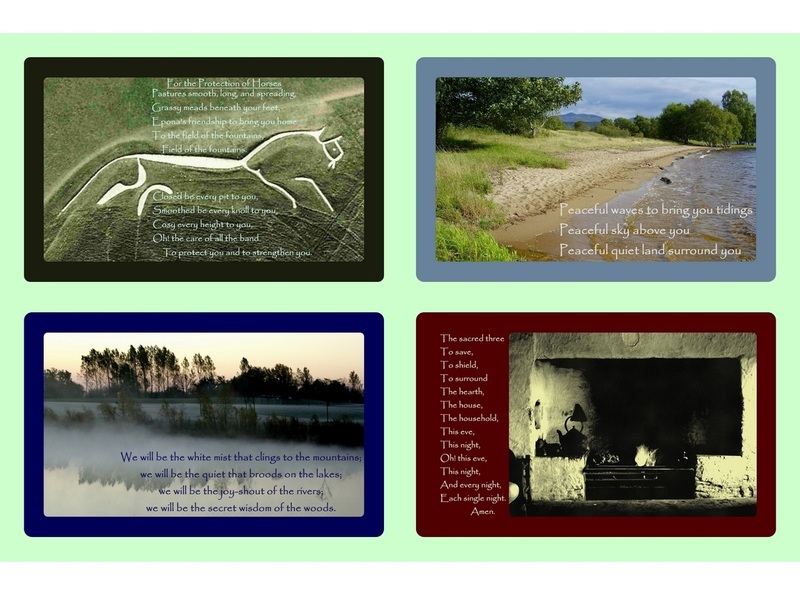 Each card features a beautiful photograph and inspiring words on the front. The backs are also printed in full colour with background material on the subject matter and a further small image. 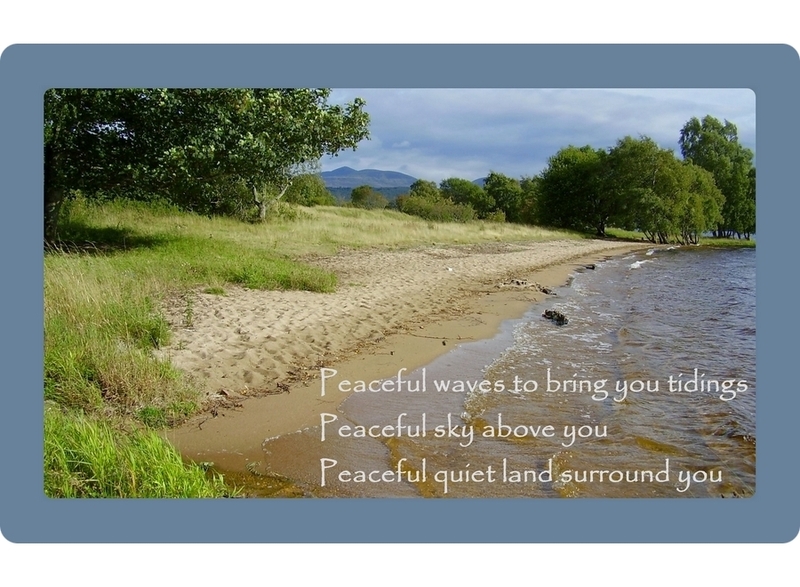 The two meditation cards include full instructions for a guided meditation. The ritual of banking the fire at bedtime, while saying a blessing on the household was an old Scottish highland tradition. 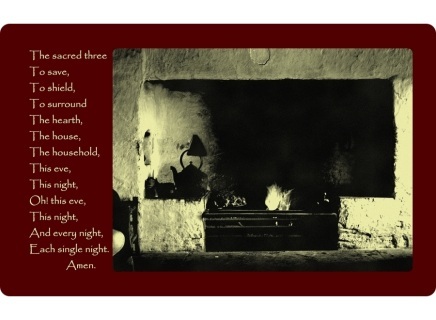 This card features a photo of an old fashioned hearth, with a blessing from the Carmina Gadelica. 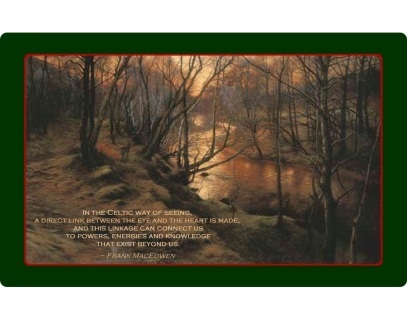 The back of card offers a short background on this traditional prayer and on the cutting and burning of peat. Including suggestions for integrating an evening blessing of the household into the 21st century home. A photo of a Scottish lochside on a lovely summers day, with a blessing of the three realms of land, water and sky. The back of the card contains instructions for a meditation on the peace of the three realms. This meditation involves the repetition of short phrases, making it ideal for those who easily lose focus in meditation. 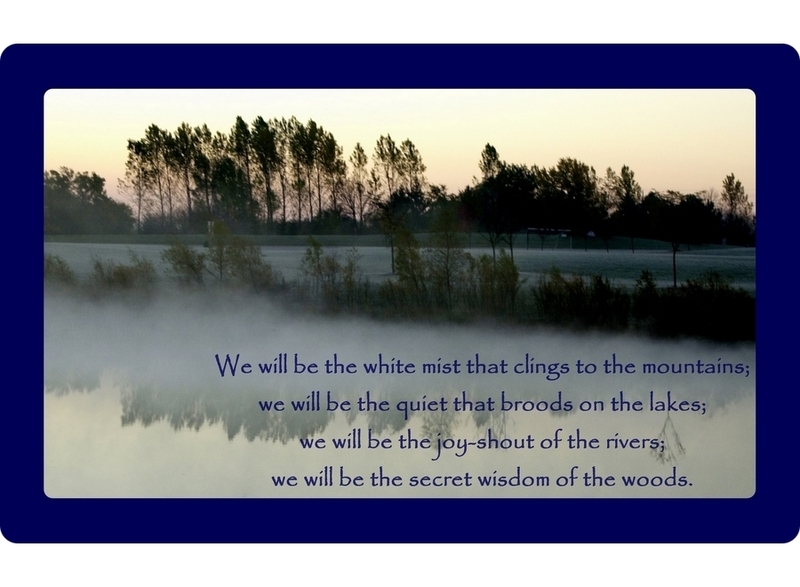 A short passage from the classic "Celtic Wonder Tales" by Ella Young over a picture of a beautiful misty loch. The words tell of the promise of the Tuatha de Danann to remain always in Ireland, as spirits cloaked within the land and nature. 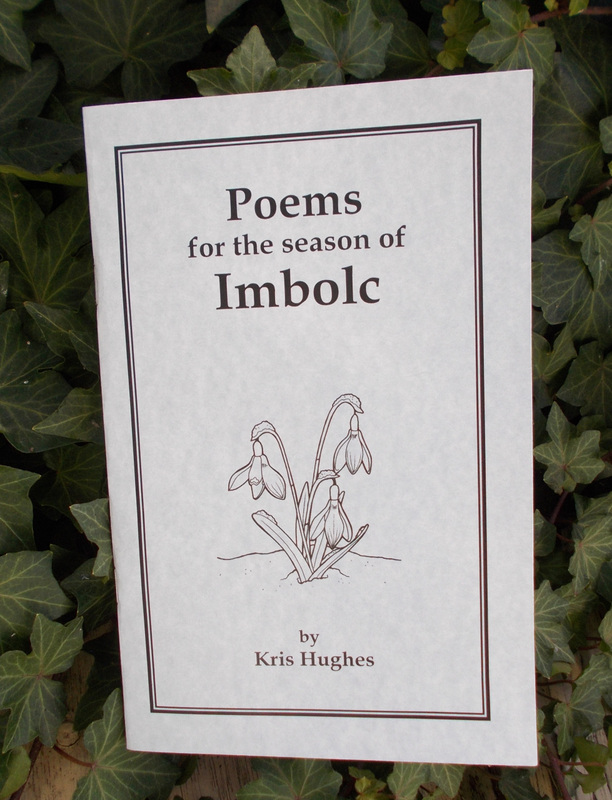 The back of the card contains instructions for a meditation on the beautiful spirit within nature. 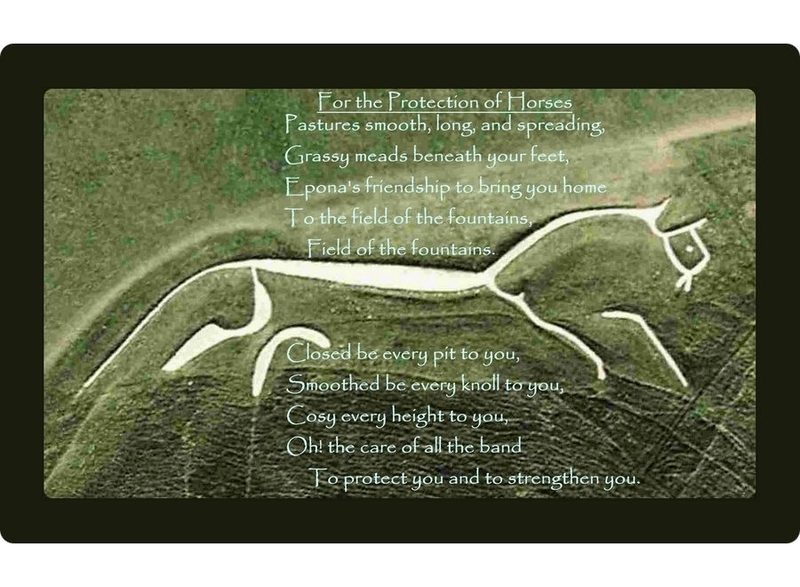 The Uffington white horse is a huge 3,000 year old chalk figure carved into a hillside in Oxfordshire, This card features a photo of the Uffington horse, taken from the air, with a poetic blessing adapted from the Carmina Gadelica. 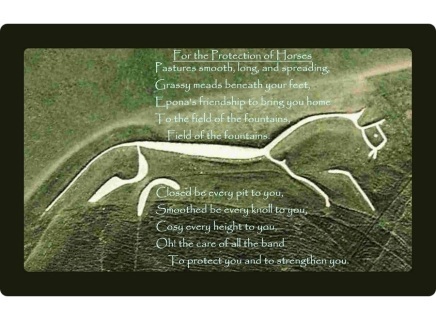 The back of the card provides information about the Uffington white horse and the Celtic horse goddess Epona. Buy all four cards in Set 1 and save $2 off the individual price. Want to buy in quantity? A quick email will sort your order out, and you can still pay simply with PayPal. 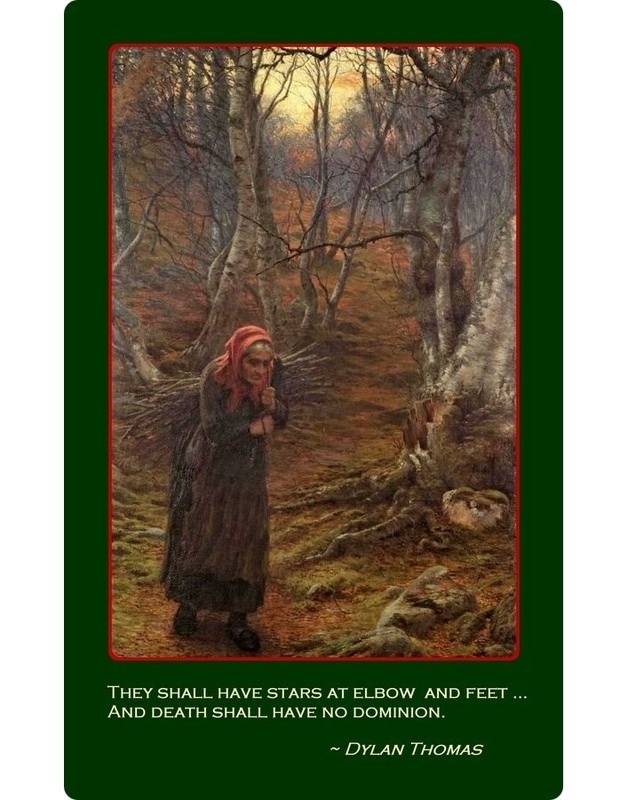 Farquharson's "The Sere and Yellow Leaf" with a quote from Welsh poet Dylan Thomas. The back of the card includes a few words on the Scottish Cailleach (a winter crone figure), and a little on Dylan Thomas. The meditation is on acceptance of the cyclical changes of life and the seasons. 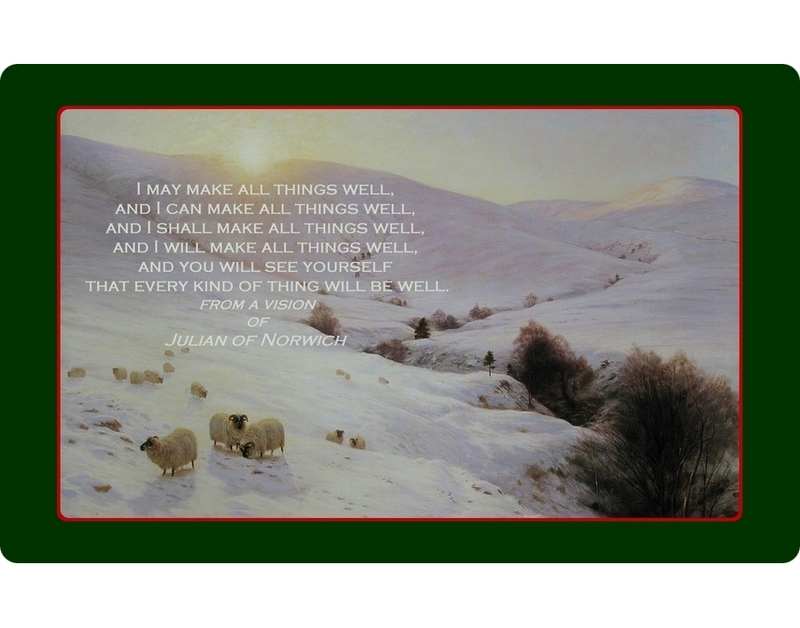 The quote on this card is from 14th century Christian mystic Julian of Norwich, a visionary who transcended the boundaries of religion as we generally think about it. The painting is Farquharson's evocative "Southland Hills". The meditation on the back is a great one for dealing with feelings of anxiety and worries about the future. A little more information about Julian of Norwich is also included. 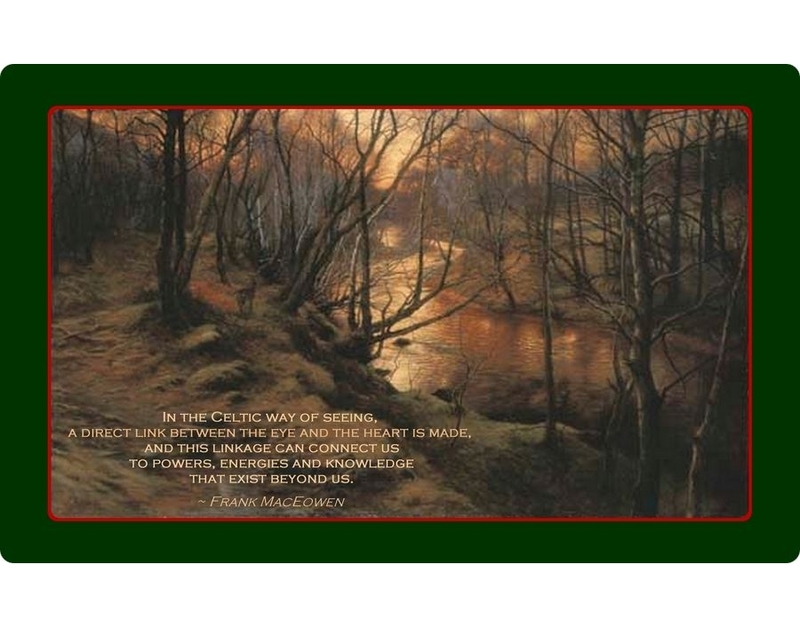 "The Sun Had Closed the Winter's Day" is the title of this painting, and the quote is from Ralph Waldo Emerson. 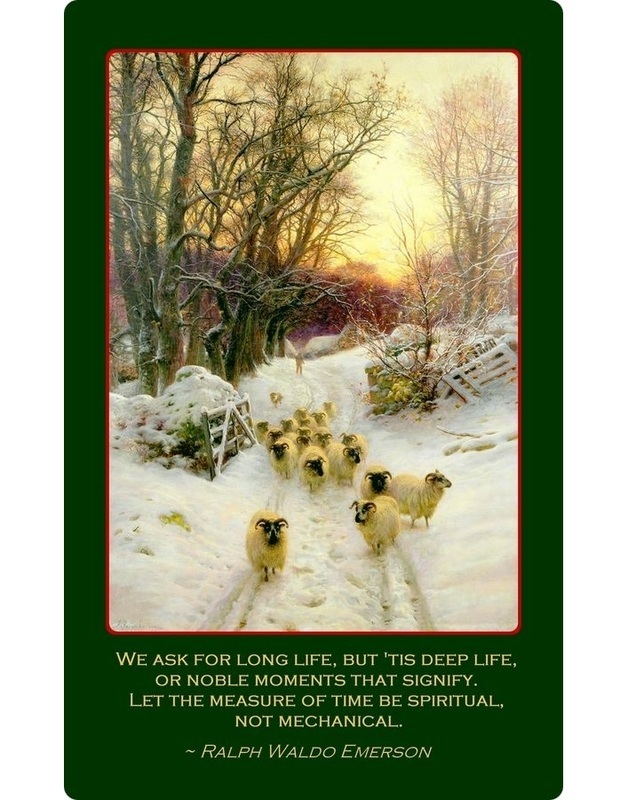 The back of this card has a bit about Emerson, and a bedtime meditation which encourages the reader to review their day and look to making positive changes to their quality of life. Buy all four cards in Set 2 and save $2 off the individual price. Buy Sets 1 and 2 Together and Save! All eight cards for a great price!